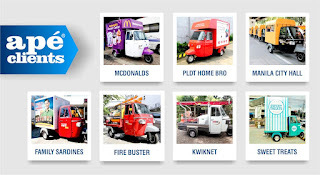 Piaggio APÉ, the three-wheel wonder from India is now set to take over the mobile business trend and transport market in the Philippines through Autoitalia Philippines Ent., Inc., (APE Inc.), a business conglomerate of Motohub and a member of the Autohub Group of Companies. APE Inc. is registered as the distributor and importer of the APÉ (ah-peh) which means honey bee in Italian. And just like the hardworking insect, Piaggio APÉ offers to change how goods gets delivered and the way people commute in the country. While it is not affected by any number coding in the metro and deemed much safer unlike most tricycles, the non-conventional vehicle manufactured in India by Piaggio Vehicles Private Limited, stays true to its promise of efficiency with its advanced and economic features great for logistics businesses. It boasts of a single cylinder, naturally aspirated air-cooled, direct injection, 4-stroke diesel engine. With a displacement of 435-cc, the Piaggio APÉ engine is the smallest in the world, yet it can carry half a ton of load through narrow and congested city roads. It also has reverse transmission and can take a maximum climb of 22 percent gradient. 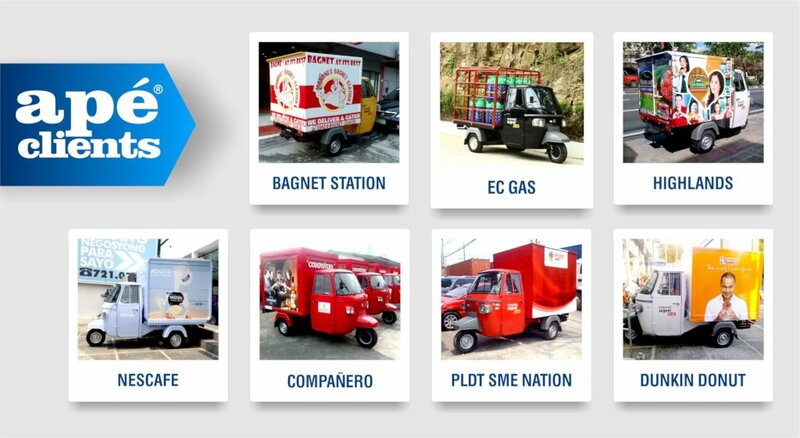 Additionally, the Piaggio APÉ gives back your money’s worth with low maintenance cost at 30-36km/L fuel consumption to and from primary and secondary roads, including EDSA and other highways. Through Autoitalia Philippines, the Piaggio APÉ can be fully customizable. 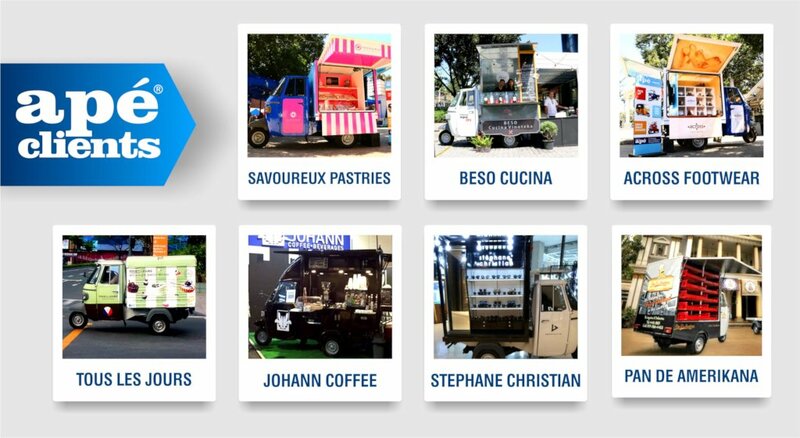 Business owners can play along different configurations on all of its four models (Drive Away Chassis, City, Passenger, Long Deck, Closed Van and 3-Wing Van). 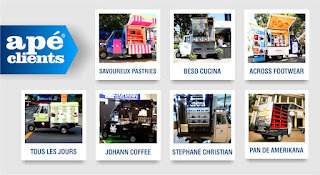 It can be turned into mobile stores, transport vehicle, roving advertising, and so much more! 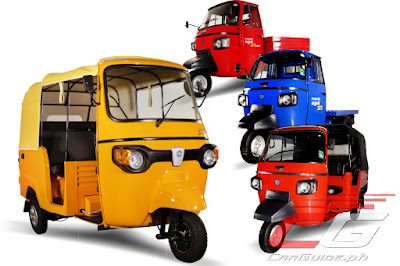 good day.. may i know how much is the price of ape diesel trike? thank you. Can it be used on edsa and c5? Am from LEGAZPI CITY BIKOL REGION, San puede hagilapin Ang Spare parts nito Kung sakali..? ?